Three double bedroom mid terrace period family home situated in Weston Mill requiring a large degree of modernisation. 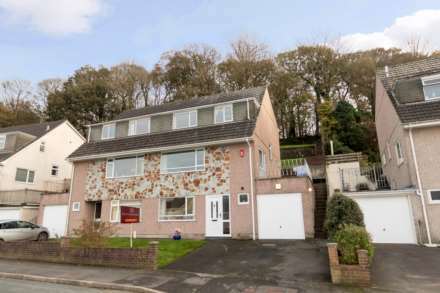 The property would make an ideal renovation project and offers spacious living accommodation comprising, lounge with feature bay window, dining room, kitchen, downstairs bathroom and three double bedrooms. The property also benefits from double glazing, enclosed rear courtyard garden and no onward chain.